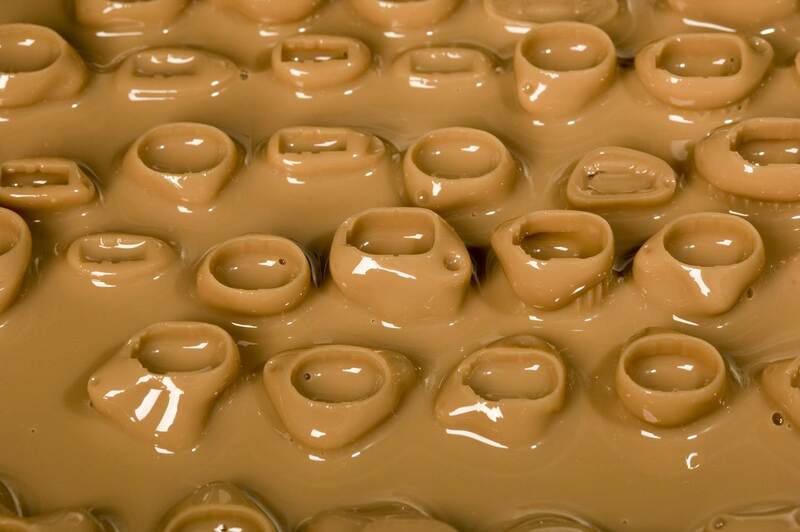 This Thursday I visited the Danish hearing aid manufacturer Widex to see some of their 3D Printing of shells. 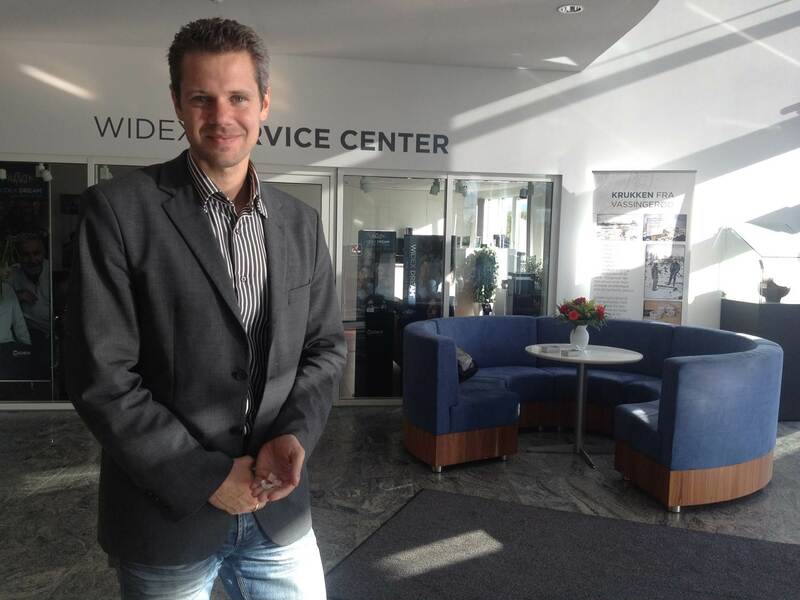 Klaus Vaarbroe at Widex has developed Widex’ 3D Printing process over the past 11 years. He was very hospitable, showed me around and explained the different steps: order intake, scanning, modeling, printing, mounting and polishing. 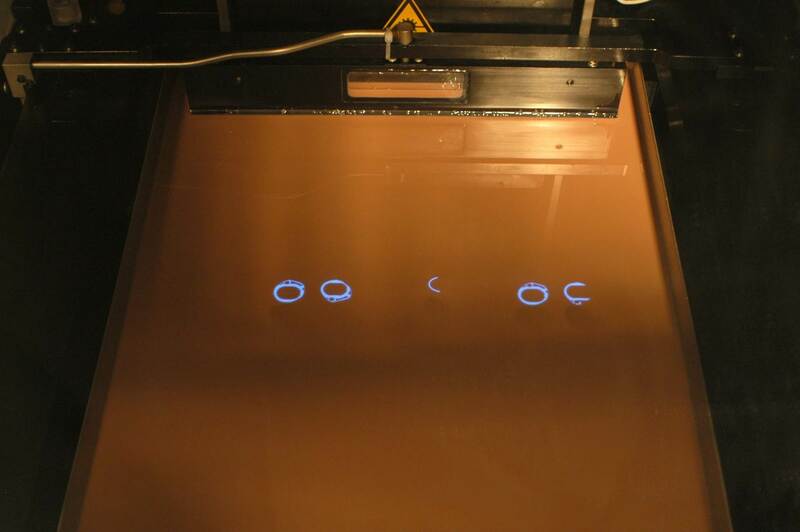 He also shared some images of the process (the first three pictures below). 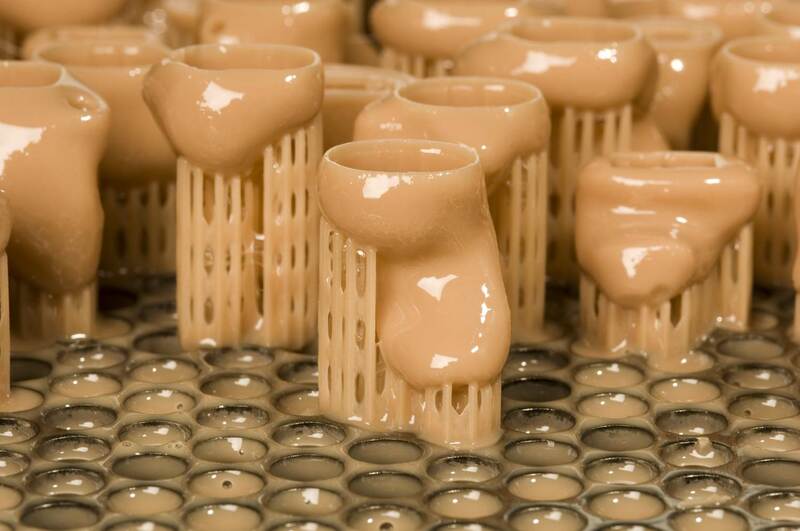 With 3D Printing instead of manual labor, 50 percent of the previous workforce is now doing four times as much work – an eight fold productivity increase in Widex’ manufacturing of hearing aid shells. It should also be pointed out that the quality of 3D Printed shells is substantially higher. 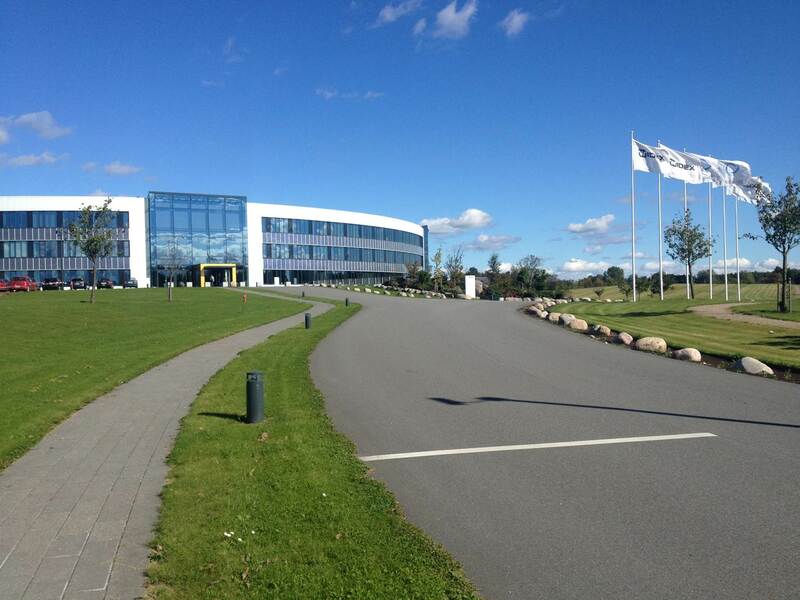 Widex headquarter, in Lynge, north of Copenhagen, Denmark. 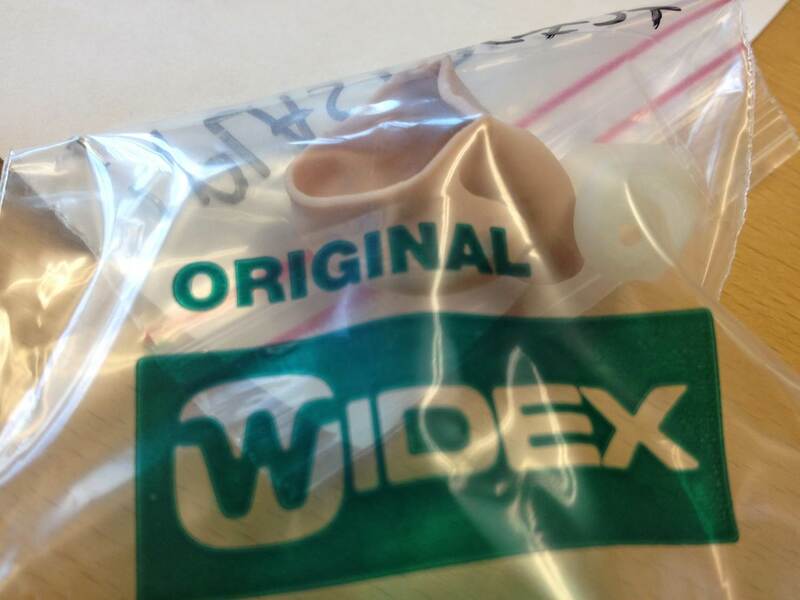 An old Hearing aid shell that was produced using Selective Laser Sintering (a form of 3D Printing) back in the early 2000s, a technology that was eventually rejected by Widex and the other hearing aid manufacturers. 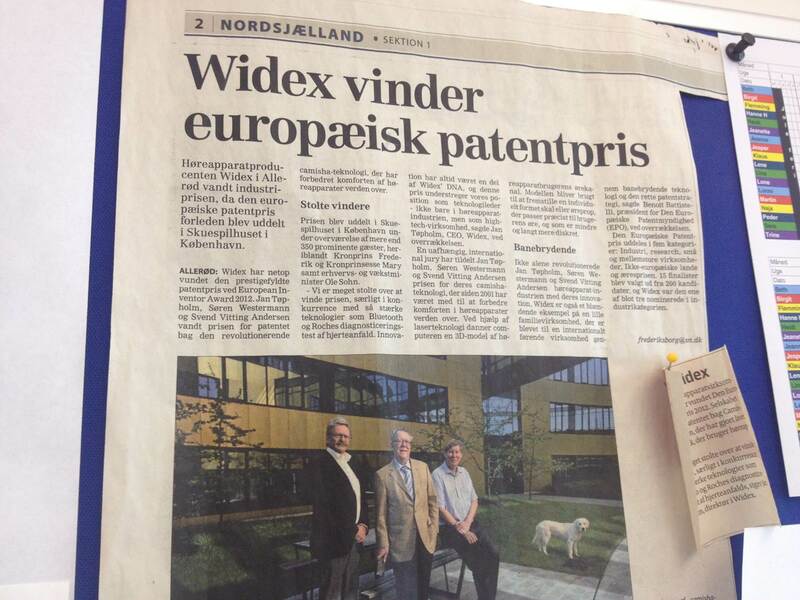 Widex was just recently received the European Patent Award for having patented the use of 3D Printing to make hearing aid shells.